Lobos... The book fair is here!!! The book fair will be on campus this week in the Library. Be sure to stop in daily for a chance to win a FREE book each day. 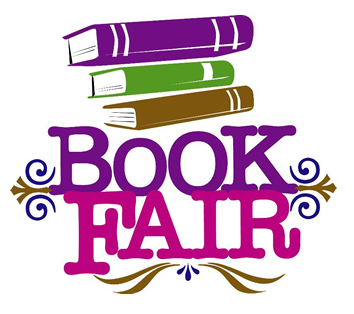 Book fair opens every morning at 7:30 AM and is open until 3 PM. The fair will also be open during Open House which is this THURSDAY!!! Be sure to stop by the book fair – we have books for all ages this year!! !